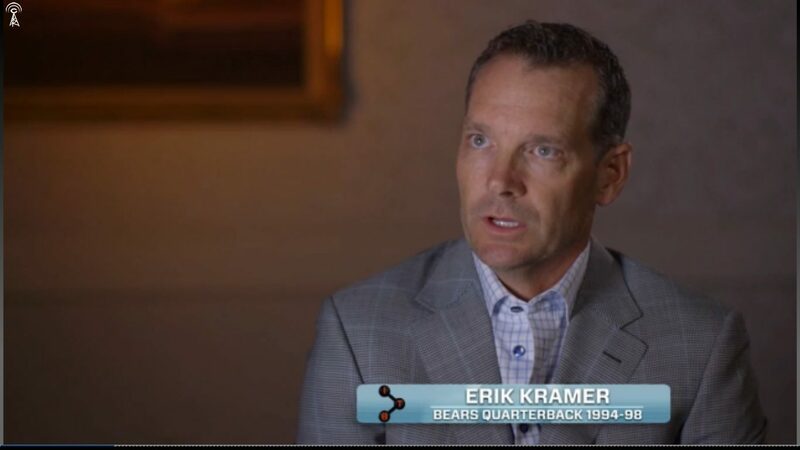 Former NFL quarterback Erik Kramer is due back in a Van Nuys courtroom next month for a pretrial hearing on a misdemeanor battery charge stemming from an alleged assault of his wife at their Agoura Hills home. The 53-year-old Kramer — whose full name is William Erik Kramer — allegedly assaulted his wife June 13 during an argument. He faces up to a year in jail if convicted, according to the Los Angeles District Attorney’s Office. He was charged Thursday and pleaded not guilty. He is scheduled to return to court Sept. 5. Kramer was a backup quarterback at Burroughs High in Burbank, then played at Pierce College and North Carolina State. He played for the Atlanta Falcons during the 1987 NFL players strike and the Canadian Football League‘s Calgary Stampeders in 1988. Kramer has been a sports broadcaster since retiring from the NFL. « Is Julia Roberts Really The Queen of Romantic Comedy?